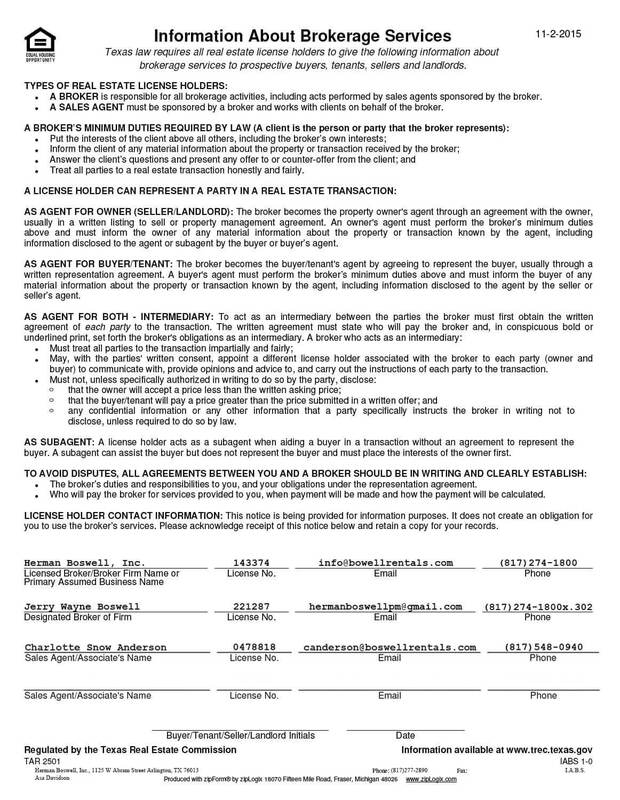 Mansfield Texas - Does HBPM have homes for rent near me? Mansfield Texas is a thriving suburb of Fort Worth that is conveniently located at almost equal distances from the downtown areas of Fort Worth and Dallas as well as the DFW Airport. 2013 population estimates put the current number of residents at just under 61,000. 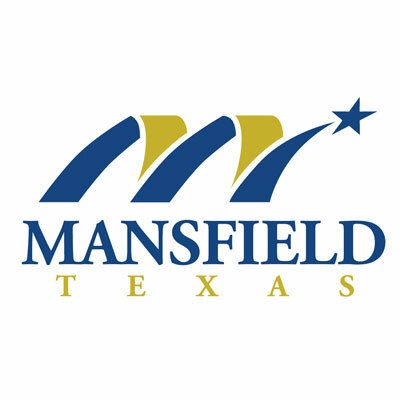 Ranked one of the best places to live – Mansfield Texas is it! Most students living in this area are served by the Mansfield Independent School District. Five excellent high schools form part of the system: Mansfield High, Mansfield Summit High, Mansfield Timberview High, Mansfield Legacy High and Frontier High, a technologically state-of-the art school that provides laptop computers to students enrolled in its programs. Mansfield, Texas offers residents a wide variety of leisure activities. For those who enjoy live performances, the Farr Best Theater, established in 1917, is a beloved venue for concerts and musical revues. And for those who play baseball, softball or soccer – or have family members who do – Big League Dreams has eight replica baseball fields and an indoor soccer pavilion for tournaments. The city is also home to the Hawaiian Falls Water Park, a popular 10-acre destination for Mansfield families during the long hot days of summer. It boasts water slide attractions such as the four-story high Torpedo and Hawaiian Halfpipe, interactive features like geysers, pulleys and water buckets along with a manmade river and wave pool. For those who enjoy natural attractions, Mansfield has an extensive park system that includes 11 parks, 3.5 miles of hiking/biking trails and an 80-acre nature park. Those who love golf can play at the Mansfield National Golf Course, which is open to people of all skill levels. The Walnut Creek Country Club also offers golfing opportunities as well as tennis and swimming programs for the whole family. Apartments, condominiums and homes in Mansfield are plentiful. Because it is an affluent community, however, prices do tend to be upmarket. But more modest housing is also available. Mansfield is one of 14 North Texas cities Herman Boswell serves. Whether you require expert property management services – which include everything from tenant screening to inspections to real estate marketing analyses – we’ve got you covered. For service excellence that has made us a property management leader in the Dallas-Fort Worth Metroplex, think Herman Boswell! Get in touch with us to see how we can be of assistance.